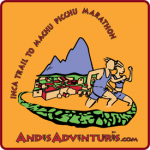 Inca Trail Marathon. 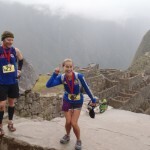 The Inca Trail Marathon is a bucket list marathon is designed by experienced racers Erik and Myra Rasmussen. 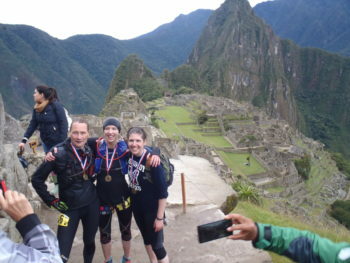 Erik’s Adventures was the first to host an official, accurate, and fully supported 26.2 mile Inca trail marathon race.